In today’s marketing game, having a marginally better offering than your competitor won’t get customers buying your products; rather, it all boils down to the customer experience. When looking for ways to increase the traffic and conversions to your site, using a web audit is a really good technique for identifying opportunities. This article will go over how to audit your website for better performance. Pardon the cliche, but it is nevertheless a reality on the web: if you have great content you will have great traffic/conversions; but this begs the question, how do I know if I have great content? Glad you asked, this section will detail some of the things to consider. The first step in auditing your site is to make a list of questions that your typical customer would think of when reading the pages on your site and see if the content satisfies their needs. Questions like did I find what I was looking for? Was it easy to find? Did I get related information that I can useful? Does this help me shop around? If you go into each page of your site and make sure that the contents are the answer to the question of your customers and if it is so then you’ll be one step closer to more profits. 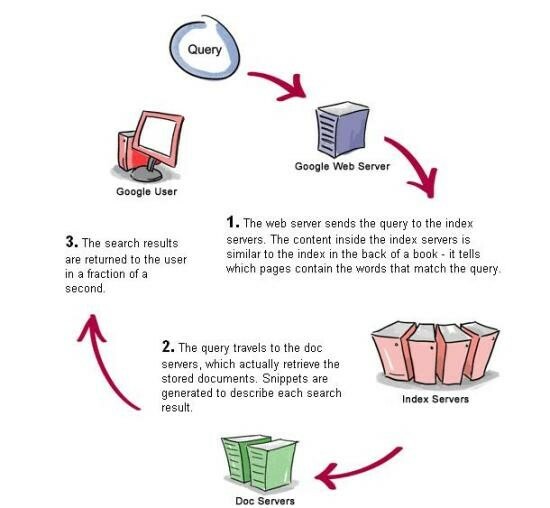 Content has to be useful to customers, but also to search engines as well. This is where SEO practices come in. By formatting your site pages with headers, sub-headers, keywords, outbound, and inbound links, not only will you provide a structure that your customers would find valuable, but so will the search engines. Website pages that are formatted for SEO will increase your traffic and ultimately conversions. While you want to give valuable information to your customers, being a copy of Wikipedia is not your aim. While going over the quality and structure of your content, ensure that it leads somewhere–there is some call to action for the customer. The content on your site should always be closing for you. After auditing all of the content on your site, it’s time to get technical. Making your site accessible to a wide audience is a simple yet effective measure to implement. By either having a responsive site or a mobile app will ensure that your customers are viewing your site in an optimal fashion regardless of the device they use. Also, formatting the site to be useful for people with disabilities is also a huge plus. Once a site becomes rather large, it also tends to become rather slow. Combat this by running site diagnostics so that you will know exactly how fast your site is responding to requests by clients. Diagnostic software will also point out some of the things to change that are adversely affecting site speed. 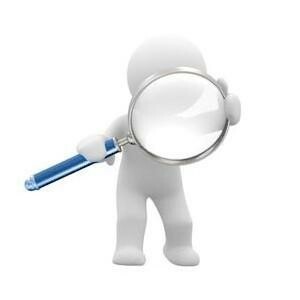 Site audits are extremely effective for keeping an already established or growing website lean and mean. By going over both the content and performance aspects, you’ll be able to optimize your site to handle present and future customers. About Author: Jennifer is working as a freelance content writer. She would like to write on technology, gadgets, SEO tips and trends, blogging tricks, web design, web development, etc. She is also a graphic designer of logo, banner, brochure design and many more. Should Your Website Include QR Code Design? An exceptionally helpful article, it helped me a lot! Thank you.